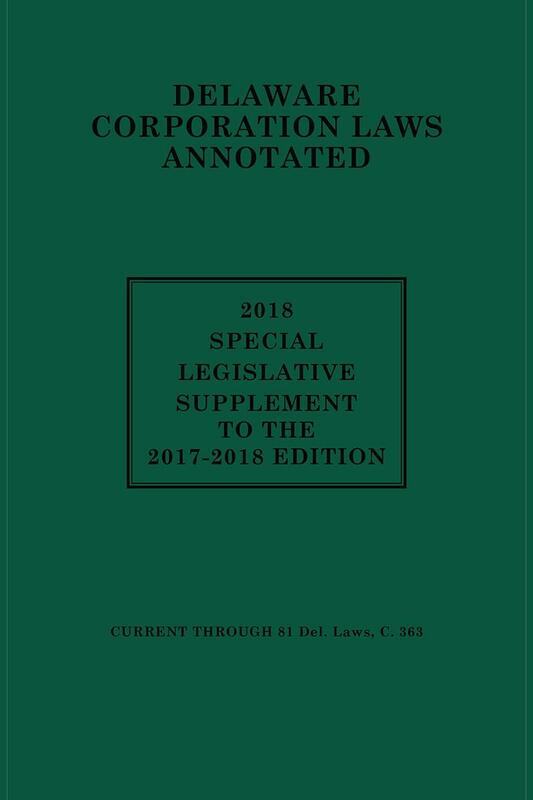 The 2018 Special Legislative Supplement (SLS) contains acts enacted by the Delaware General and Special Assembly and approved by the Governor during the 2018 Regular Session. 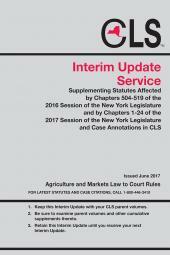 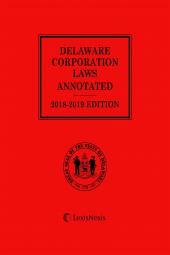 This pamphlet contains acts relevant to the contents of Michie's Delaware Corporation Laws Annotated 2017-2018 Edition taken from 78 Del. 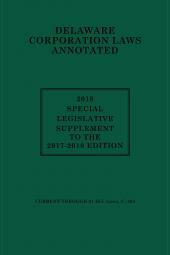 Laws.